Since 1957, Black Diamond Equipment's innovative gear designs have set the standards in numerous areas. This is a result of dedication, desire and diligence on the part of an incredible team of people who are downhill skiers and cross country skiers themselves, sharing the same experiences as their customers. 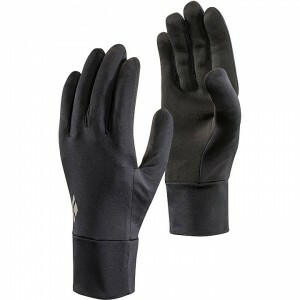 Skirack offers a wide variety of Black Diamond Equipment downhill ski and cross country ski gear - including gloves, poles, headlamps, ski skins, avalanche safety and backcountry accessories.